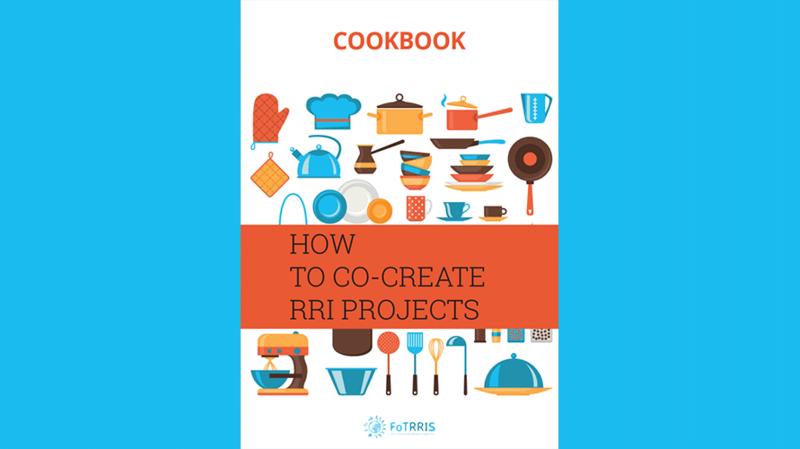 Would you like to know how to set up and manage a transition experiment and learn how to co-create RRI projects for tackling a glocal issue? If yes, then, this booklet will guide you through the 5-step method. Think of it as recipes for cooking a 5-course meal: this cookbook is your source of inspiration and gives you the basic ingredients and procedures for every course, but local variation and inspiration are crucial for the success of your meal.